Whenever I consult for a local business, I always get asked about how to rank better on Google. This is a super common problem for many local business. 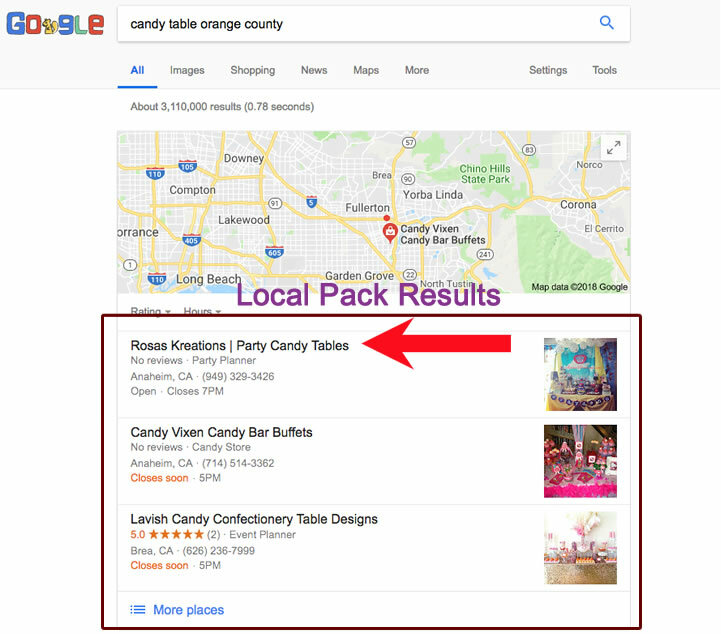 One of the unique things about local SEO is that there are two different ways to rank. And the factors differ a bit for each. 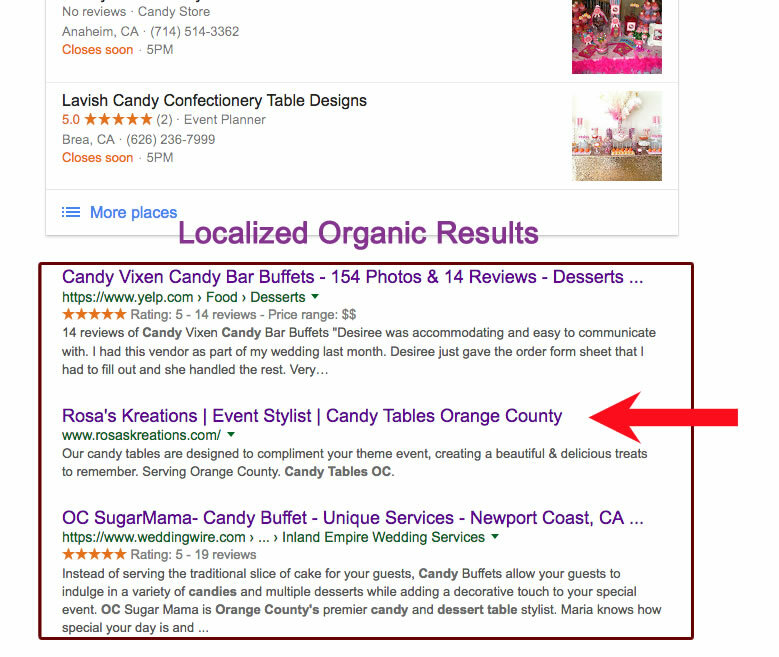 If you want to win at local SEO, you need to pay attention to both. This is effectively “position zero” on the search engine results page (SERP) because these results appear before the normal organic results. By seeing your close location, it creates an immediate connection with potential customers who want something convenient and tangible. The second way is through localized organic ranking. This is just traditional SEO, but with a focus on targeting localized keywords and backlinks to reach local customers. These are still critical as the highest ranking results will still be the first websites that customers see. Google explains how they determine these rankings in very broad terms: relevance, distance, and prominence. 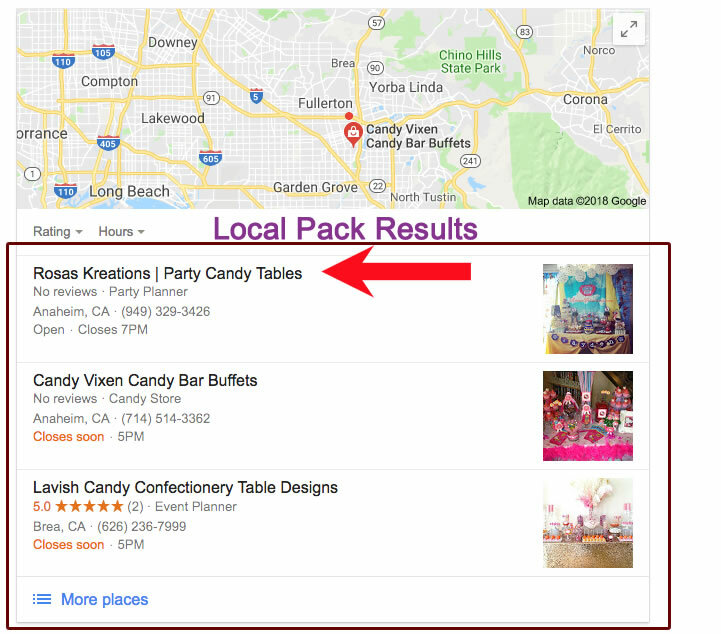 If you’re not easy to find with a quick Google search, you’re missing out on a ton of visitors (who are all potential customers). And it’s not enough to just optimize your site and hope for the best. If you’re sitting on page 3, you may not get any traffic. I’m going to share with you some of my favorite methods for ranking locally on page one. Before you get too deep into tactics, you should conduct a short audit to make sure you have all the basics covered. Check your business name reach and NAP (name, address and phone number) visibility. Study the city and geographical location of your business. Take a deep dive into your business listing, website, or blog. Extract useful data through competitor analysis. Once you get your information consistent across the web, you need to make sure that your website is easy for search engines to read and process. You do this by talking to Google explicitly in a language it’s guaranteed to understand: Schema markup. Once you implement this, all major search engines will be able to easily read and index your contact information for search. I talk about link building a lot. It’s one of the cornerstones of any SEO strategy. That’s because Google uses them as an indicator that your site is providing valuable and relevant content. You should always be working to get as many backlinks from authoritative sites as possible. Local SEO is no exception. In the former days of local SEO, it was common practice to spam your NAP to every directory online. Each link gave you a big boost. It was all quantity over quality. Google now does a much better job of recognizing page authority and fighting against such spam tactics. So how do you know which directories are worth paying attention to? Focus on the ones with the highest organic ranking. These are usually the sites that show up right below the local pack on Google. While I can’t give you all my secrets these strategies will help your local business. If you simply keep doing what you’ve always done, your business will soon fall behind. Just remember that any type of SEO is a long-term strategy. It takes consistent work and dedication to quality. Most of the local business owners I’ve met are scared that they won’t be able to rank well on Google. They often think that you have to have a huge social media following and millions of fans to get on page one. They’re surprised when I tell them that it’s actually pretty easy to rank on page one of Google. It doesn’t happen overnight, of course, but it doesn’t have to take years. If your interested in hiring us contact us.